Any residents of the Oswego area that would like to make their food dollars go farther may order April Food Sense packages until Noon on Friday, April 12. The April package includes Italian meatballs, chicken drumsticks, pollock fillets, Italian sausage, veal patties, shredded mozzarella, cheese ravioli, spaghetti sauce, frozen mixed vegetables, mixed fruit, and fresh produce. Payment in cash or EBT card must accompany the order. Complete size and price information will be available at the time of ordering. April specials at various prices include breaded shrimp, American cheese, meatloaf, stuffed chicken breasts, pantry box, French fries, and popcorn chicken. Specials may be ordered with or without ordering the monthly package. 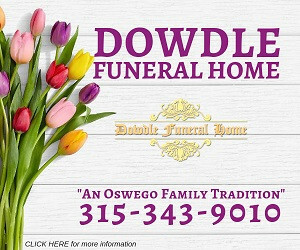 Orders may be placed in person at the Salvation Army Worship and Service Center, 73 West Second Street, Oswego, Monday through Friday, 10:00 A.M. to 3:00 P.M., through Friday, April 12 at Noon. Orders may be placed by mail but must be received by Wednesday, April 10, with the envelope marked “Food Sense” on the front. Checks must be payable to The Salvation Army. Mail to The Salvation Army, PO Box 146, Oswego, NY 13126. Orders cannot be taken by phone. Food orders must be picked up on Thursday, April 25, between 11:00 A.M. and 1:00 P.M., upon presentation of the order form. 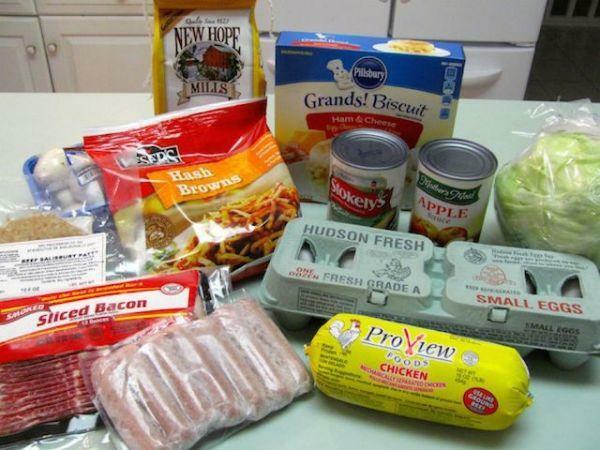 The Oswego County Salvation Army Corps provides fresh-cooked meals five days each week in both Fulton and Oswego, groceries from its food pantries, winter garments, and many other services to individuals and families in need throughout Oswego County. In February, the Corps provided 646 soup kitchen meals in Oswego and 372 in Fulton. It also provided 98 Oswego households with groceries for 2,106 meals and 123 Fulton households with groceries for 2,781 meals, and it distributed about 800 loaves of bread. Fifteen households purchased low-cost foods through the Food Sense program of the Food Bank of Central New York. The Corps operates a Bridging the Gap program, now serving two individuals, that teaches life skills and gives a second chance to young people who have made poor decisions.